Cinematically beautiful, well acted, there is a lot to like about the film. 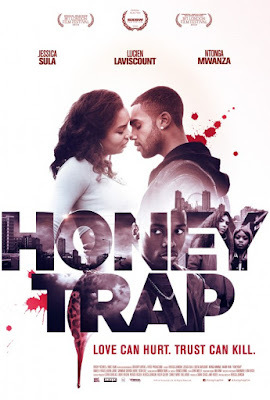 The performances by the cast especially the leads including Jessica Sula, Lucien Laviscount and Ntonga Mwanza are chillingly good performances as their lives intertwine and feelings of love and betrayal are explored. 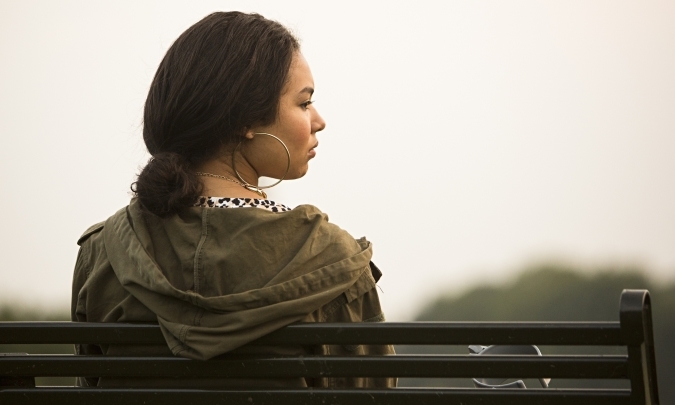 It is interesting to see Layla's transformation and struggle for acceptance, of which Jessica Sula does an excellent job showing a range of emotions in this challenging role. Overall, while I enjoyed it, I recommend it with reservations primarily because of the extremely slow plodding pace the movie goes through and shaky camera work. While you can see why it was important for the filmmaker to give as much attention as she does to each scene, because of the pacing, this film may not be for everyone. I would however watch the film at least once if you have a chance especially if you don't mind films that unfold slowly. 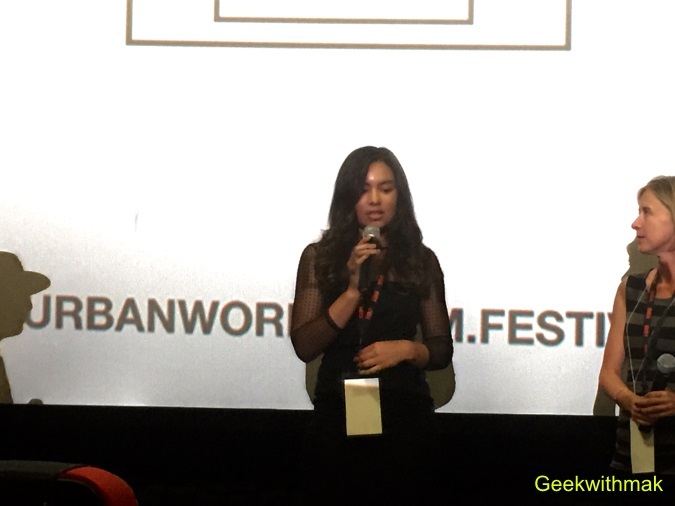 At Urbanworld Film Festival's screening there was a Q&A after the film with the Director, Producer, and Actress. Some of the things discussed included why the Director Rebecca Johnson decided to tell this story and not a more positive uplifting story out of Bristol's troubled neighborhood. To that she replied that while there were many important different stories to tell this particular story really spoke to her and was important to her. She also said she received a lot of similar positive feedback for making the film when she screened it in Bristol. She also spoke about how while she wanted to tell the story of the Honeytrap killer she didn't want to tell the specific story, detail for detail of what happened, but rather a story loosely based on the actual story to build on it creatively. 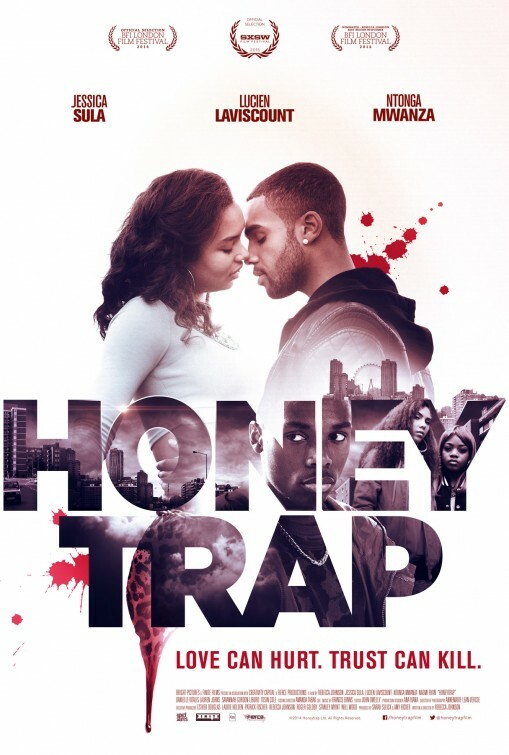 The group was asked why the movie was called Honeytrap, in which the trio responded that, that was what the media called the killer during the actual event. Actress Jessica Sula discussed how because of her Trinidadian background the character especially resonated to with her. She also spoke about how she understood her character Layla could have been swept up in the moments in the movie. 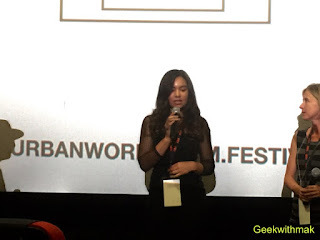 Lastly, the Director also spoke about how she worked with a composer to develop the mostly classical music soundtrack that they thought best suited the movie.